YONKERS (WABC) -- Many thanks to the loyal Eyewitness News viewers who attended our town hall meeting Wednesday night at the Yonkers Public Library. 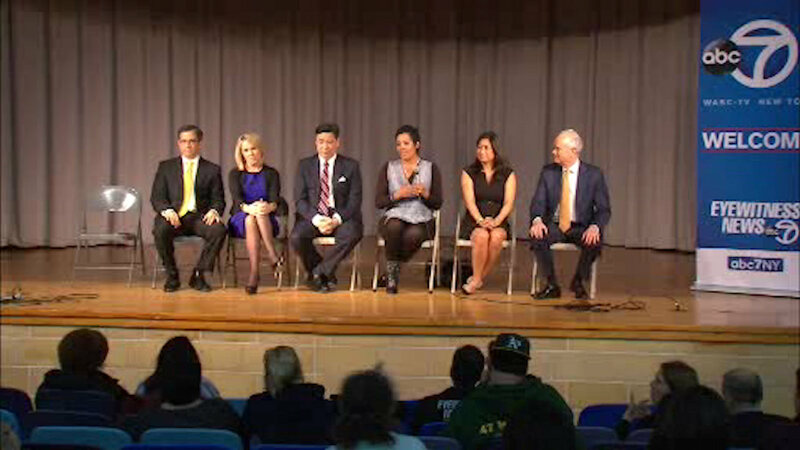 Eyewitness News anchors Diana Williams and David Novarro, along with reporter Marcus Solis and 7 On Your Side's Nina Pineda answered questions from the crowd. Viewers also shared story ideas with us about housing, politics, education and anti-gun legislation.